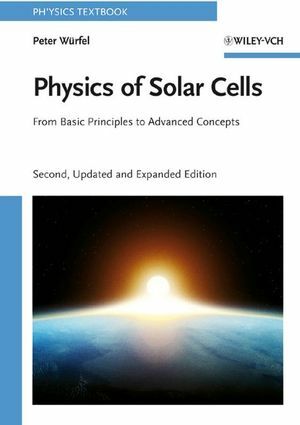 Based on the highly regarded and extremely successful first edition, this thoroughly revised, updated and expanded edition contains the latest knowledge on the mechanisms of solar energy conversion. 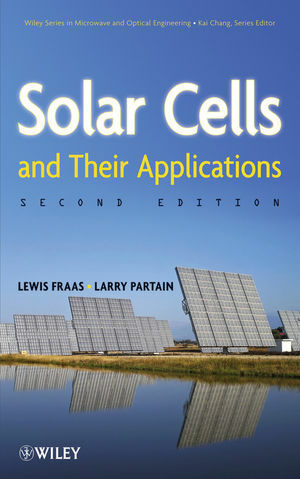 The textbook describes in detail all aspects of solar cell function, the physics behind every single step, as well as all the issues to be considered when improving solar cells and their efficiency. Requiring no more than standard physics knowledge, the book enables both students and researchers to understand the factors driving conversion efficiency and to apply this knowledge to their own solar cell development. New exercises after each chapter help students to consolidate their freshly acquired knowledge, while the book also serves as a reference for researchers already working in this exciting and challenging field. Peter Würfel studied physics at the University of Karlsruhe where he attended lectures in the same lecture hall in which Heinrich Hertz discovered the electro-magnetic waves in 1888. He obtained his PhD from the University of Karlsruhe and later became a Professor at the same university himself. His research activities started with ferroelectric thin films, mostly for pyroelectric infrared detectors. He always kept an interest in photovoltaics and has concentrated his efforts in this field over the last 20 years.